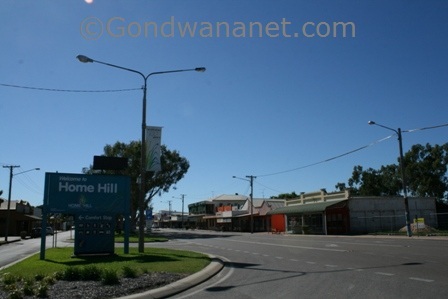 Home Hill is a small town in Burdekin region. It is easy to drive through without paying much notice to anything, but there are a few things for travellers. 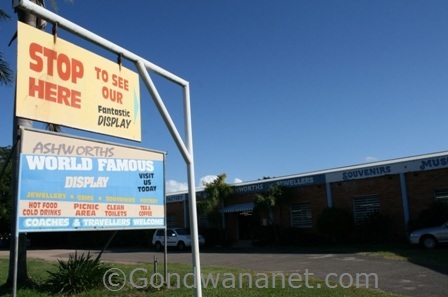 Just north of the town is Diorama - a display about the region's sugar cane history. There is an old sugar cane truck on its roof, and a replica of Burdekin River Bridge. Also in the northern end of the town is an old souvenir shop with a mineral display. 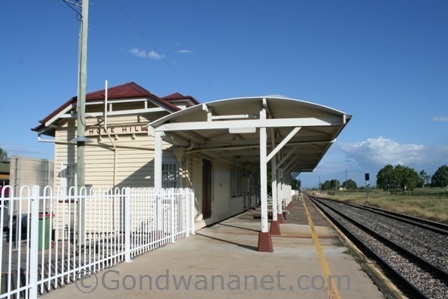 Along the main street there are Home Hill Post Office, Commercial Hotel, Crown Hotel, Co-operative Mural, the Silver Link Interpretive Centre (all about the Burdekin River Bridge), Old National Bank Building, Malpass Hotel, Lloyd Mann Gardens, the Old Courthouse, the Canecutter Mural, Pioneer Avenue and Zaro Cultural Gallery. Tourist information centre is at the railway station, which is a cute historical building. 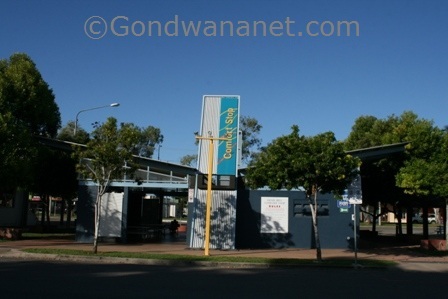 But the most popular with travellers is the Comfort Stop - a FREE camping spot, right next to the railway station. Here's a map of the town. You can double-click anywhere on the map to zoom it in and see the places closer. Drag the map to move around, and if you want to see the satellite image with Google Earth, click on "Sat" in the top right hand corner.